India picked up a clinical 3-1 victory over arch-rivals Pakistan in the semifinal of South Asian Football Federation Championships 2018 in Dhaka. Manvir Singh provided the breakthrough for India as he scored the opening goal in the 48th minute. He doubled the side’s lead in the 69th minute. Sumeet Passi netted the third goal for the winners in the 84th minute. 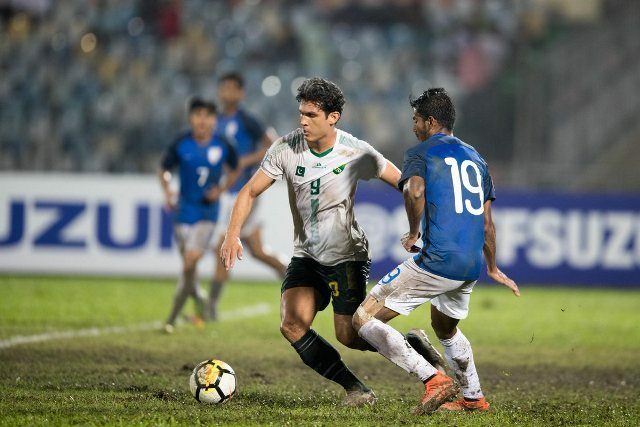 Mohammad Ali Dabous made it 3-1 for Pakistan in the 88th minute but it proved to be nothing more than a consolation goal. India will meet the Maldives, who defeated Nepal 3-0 in the first semifinal.